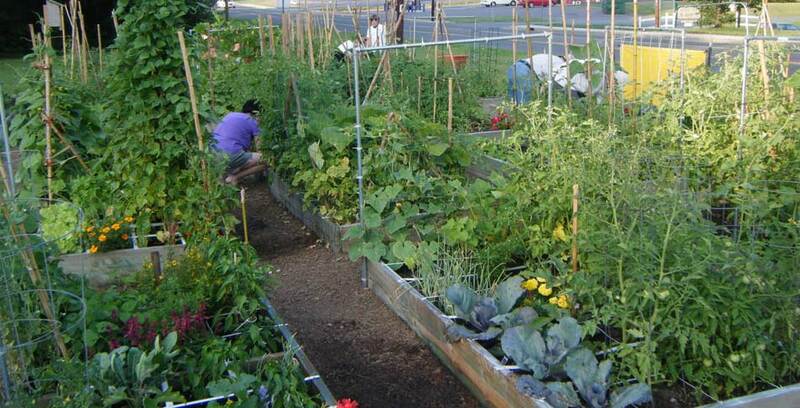 30 ft. x 80 ft. fenced communal garden plus 9 raised beds for individual or group use. Vegetables go primarily to Samaritan Inn. 2014 season will exceed 500 lbs. of tomatoes, peas, beans, okra, corn and cucumber for the needy. Only in our third year. Mission is to provide a medium to benefit those who work with the satisfaction of helping others and learning about the growing process.